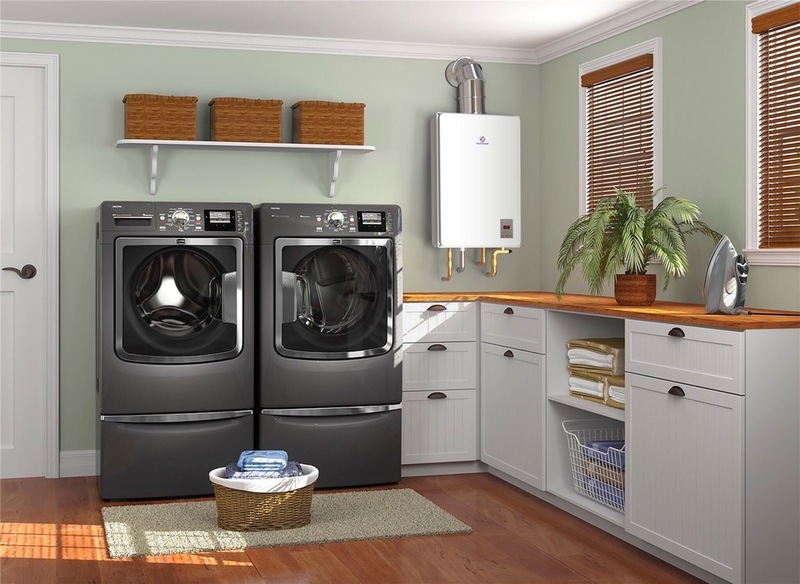 You will agree that water heaters are some of the essential appliances in a home. If you think otherwise, then you have not woken up early in the morning, preparing to head out, only to find a malfunctioned water heater. Many would easily forego the shower for the day until they can secure another heater – it is a basic need for some of us! But how do you choose the right tankless heater? Which are the factors you need to consider when looking for a replacement? The very first factor you consider before purchasing a tankless water heater is the fuel type, but why does this matter? There are two types of fuels, when it comes to tankless heaters – the gas-powered and electric-powered – and each of them has different requirements. For example, if you prefer, the cheaper between the two, electricity, then you must have a sufficient voltage outlet. Your home must be in a position to handle the amperage draw characterizing the new heater, and you must make sure the device is on its own circuit. For the gas heaters, make sure your old supply line is up to the task, for the new heater. You will also need to ensure adequate venting. It means retrofitting your home if upgrading from the traditional water heaters. Apparently, the demand for hot water varies across homes. The bigger your family, the higher the flow rate you are going to require. The flow rate is normally in gallons per minute (GPM), and it’s the sum of all the fixture flow rates. For example, if a dishwasher and shower will be running simultaneously, you need a water heater with the right flow rate, to accommodate them without faltering. In other words, if your shower head has a flow rate of 1 GPM and your dishwasher, 1 GPM, then the ideal water heater should boast a flow rate of more than 2 GPM – the total flow rate of all the fixtures requiring hot water. Someone living in a colder region will need a more powerful heater, to accommodate the temperature rise, as well as, the incoming water temperature. For example, if you live in a region with an average temperature of 70 degrees F, and you require hot water around 120 degrees F, then your best bet is a water heater that raises the temperature for more than 50 degrees F.
The higher the demand, the reduced the temperature increases. A little calculation will save you from those gasping moments when the shower suddenly gushes on you some cold water. Top brands give a decent warranty period for their products. A manufacturer that is confident about their product will not hesitate to give better warranty terms; after all, they know that cases of malfunctioned products are minimal. On the other hand, a good warranty protects you as the buyer against unnecessary losses – you should not suffer on account of mistakes that had nothing to do with you.